Grow deeper in your faith. Connect with others who share common interests. Enjoy a smaller teaching atmosphere. Pursue specific and relevant topics for your life. When we grow in our faith, we develop the ability to know that God is present, that we belong to God, and that we can live in a way that displays His life within us. In other words, our goal at CCC is to cultivate a culture of believers who Love Like Him, Live Like Him, and Lead Like Him. We are each responsible for our own personal growth, and we encourage a journey that continually grows from an initial relationship with Christ through the experience of Christian community and God's Word. The classes offered will teach and encourage you in a variety of areas, such as personal finances, ministry service, marriage & family issues, as well as Biblical studies both for beginner and advanced students. Various classes are available choice during the 9:00am and 11:00am hours on Sunday mornings and at 7:00pm on Wednesday Evenings, and home discipleship groups are available throughout each week and month, creating opportunities for connection with others that share your interests, lifestyles and passions! Overview: Journey with us as we grow in spiritual maturity and Bible Study. Overview: Join us as we explore major events in the timeline of human history that are recorded in the Book of Genesis. Overview: Join us as we study practical spiritual principles from God's Word that will help you be all God wants you to be. Overview: Join us for a fantastic series of videos from Rick Green and David Barton! Topics include: The Birth of Freedom, Is America One Nation Under God?, The Guardian of Liberty, Saving America Begins With You, Restoring America's Constitution, The Legacy of President Ronald Reagan and David Barton's American Heritage Series. Overview: Kindergarten through college teachers from both public and private schools are welcome to join this opportunity for connection, support, and prayer with those within our profession. For more information, email: TEACHERSCONNECTION@emailcccyc.net. Overview: Expectant mothers through mothers of elementary aged children are welcome to join us each month as we address and discuss relevant topics. For more information, email: MOPS@emailcccyc.net. Overview: Single Moms - Whether you have never been married, are divorced, widowed, or a military wife whose husband is deployed, there is support for raising children o your own. CCC would like the opportunity to partner with single moms through encouragement, practical instruction, and guidance in the life issues single Moms face daily, such as discipline, time management, money management and so much more. 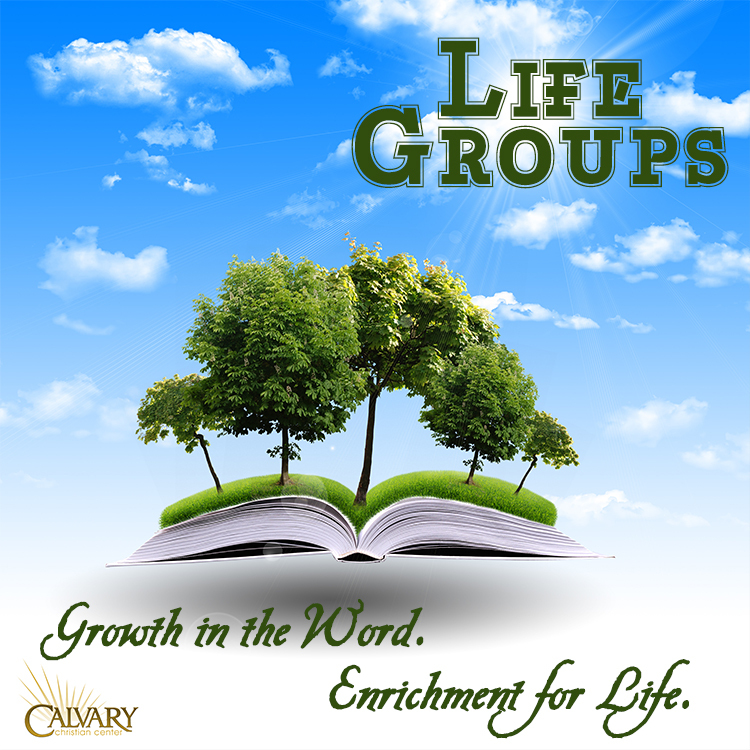 More location and contact information regarding any of the above Home Life Groups, please contact Pastor Doug Carroccio (pastordoug@emailcccyc.net) or the Church Office. Interested in assisting with ministering and bringing a Life Group to our local Nursing Home and Residential Care Facilities? A team of dedicated volunteers visits The Gardens, Summerfield Senior Care Center and The Fountains on a regular basis. Please contact Pastor Doug Carroccio (pastordoug@emailcccyc.net) or the Church Office for more information!